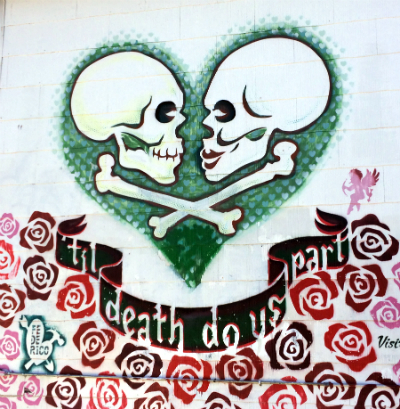 Historic East Austin Neighborhood With A Deeply Rooted Culture & An Excellent, Walkable Location! 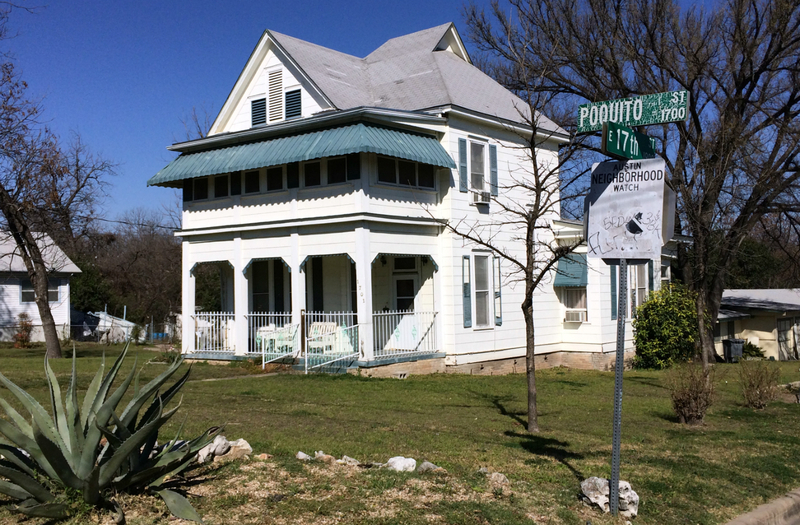 The Chestnut neighborhood is a historic East Austin community with the majority of the neighborhood originally platted around the turn of the century. 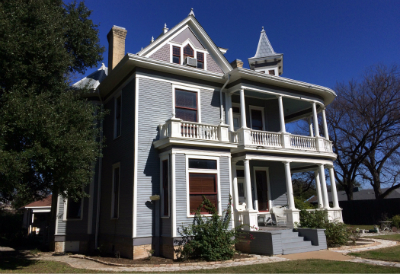 The neighborhood is in a fantastic location, with close proximity to downtown, UT, Huston-Tillotson College, as well as the MLK MetroRail Station. The street boundaries are generally considered Chicon to the west, the light rail train tracks to the east, MLK to the north, and 12th St. to the south. The Chestnut neighborhood planning area also includes the smaller Ulit and Glenwood neighborhood names within its boundaries, so we will include them in this neighborhood description as well. 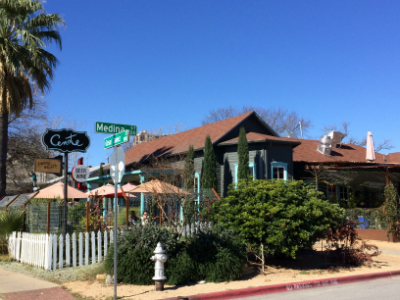 The neighborhood consists of around 60 square blocks, or 180 acres and has many historic craftsman style homes. There are still fixer upper’s located here as well, and a lot of new construction with modern architecture has been built lately. Pricing is extremely varied, with small cottages that need a lot of work selling in the mid to upper $100’s, and larger new construction selling up to $600k. The majority of homes are in the mid $200’s to $400’s currently. 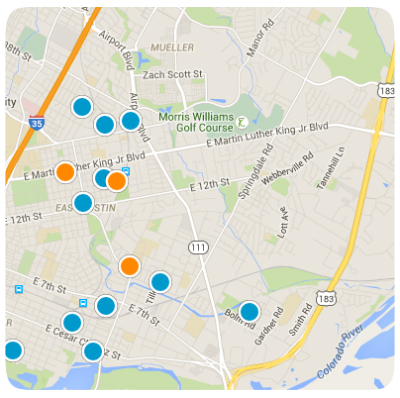 Also, the Willow Branch Lofts & The Chestnut Commons Condos are located within the community boundaries as well. While the neighborhood is changing due to a lot of new development, it still retains its character with a strong neighborhood culture and long time businesses & churches supporting the community. 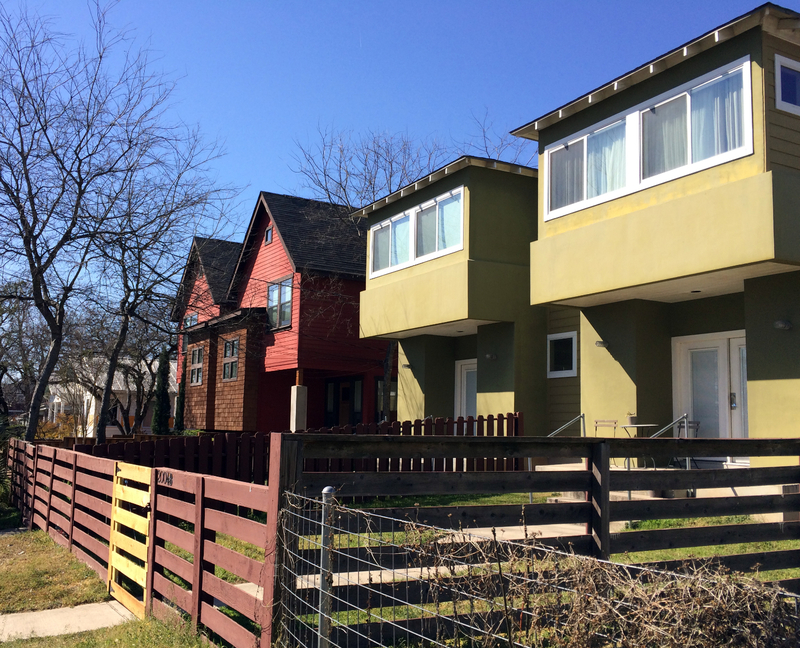 The Chestnut Neighborhood Revitalization Corporation was established in 2000 and works to address affordable housing in the area. The corporation has developed Franklin Gardens which supplies housing to low income seniors as well as The Chicon which will provide affordable mixed use condos with retail & commercial on the 1st floor. The Millennium Youth Entertainment Complex, as well as Rosewood Park are located in close proximity. Historic business such as the legendary Victory Grill, Sam’s BBQ, and Nubian Queen Lola’s are nearby. Also the popular 24/7Bennu Coffee is right there on MLK by the Willow Branch Lofts, as well as newer restaurants on E 11th St. like Franklin Barbeque, Blue Dahlia, and Hillside Farmacy. 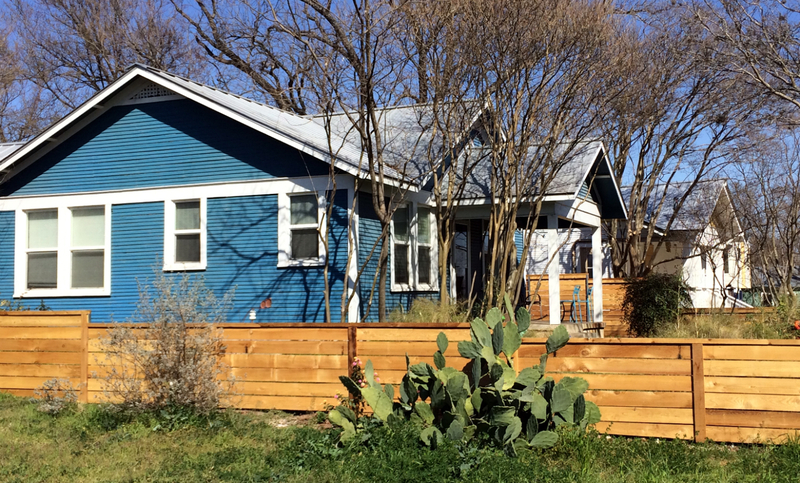 The Chestnut neighborhood is a unique East Austin community with deep historic roots. The strong sense of culture, and the walkable location make this neighborhood a truly special place to live! 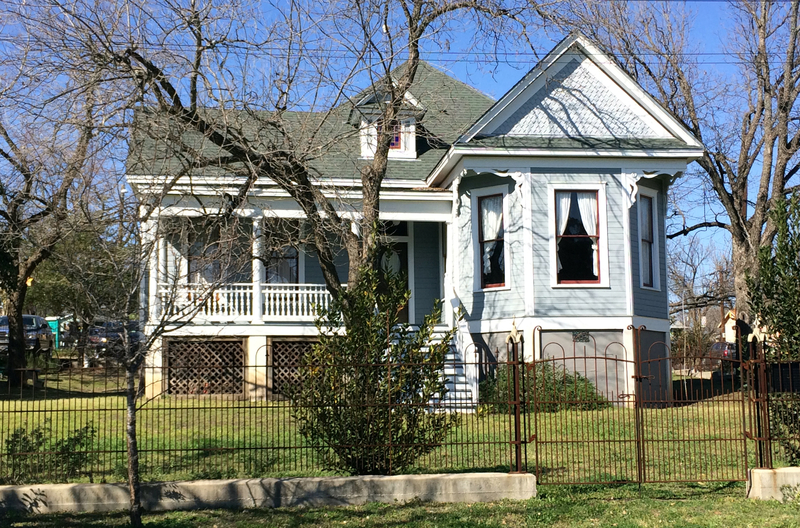 Endless possibilities with this fixer upper! 3 bedroom, 2 bath home in Glenwood! Great location near downtown! Call or text agent for an appointment! Have You Heard of Whisper Valley? 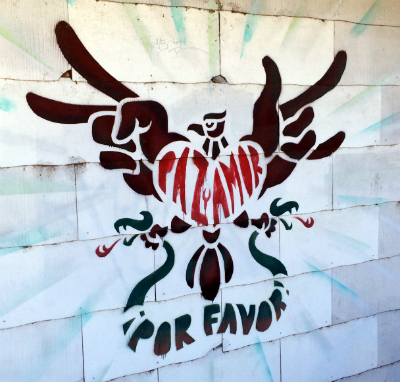 Torchy's Mueller Location - Secret Menu, Happy Hour & Daily Drink Specials!